Fast award-winning antivirus allows you to confidently explore online. ESET NOD32 Antivirus 64-bit features new advanced technology that protects against threats as well as browser and application exploits. Anti-Phishing module protects you from fake websites trying to acquire your personal information. The new Social Media Scanner extends security to your Facebook and Twitter accounts by checking for malicious content. Included Cybersecurity Training teaches you tips and techniques to make your online experience safer through a series of online educational modules. 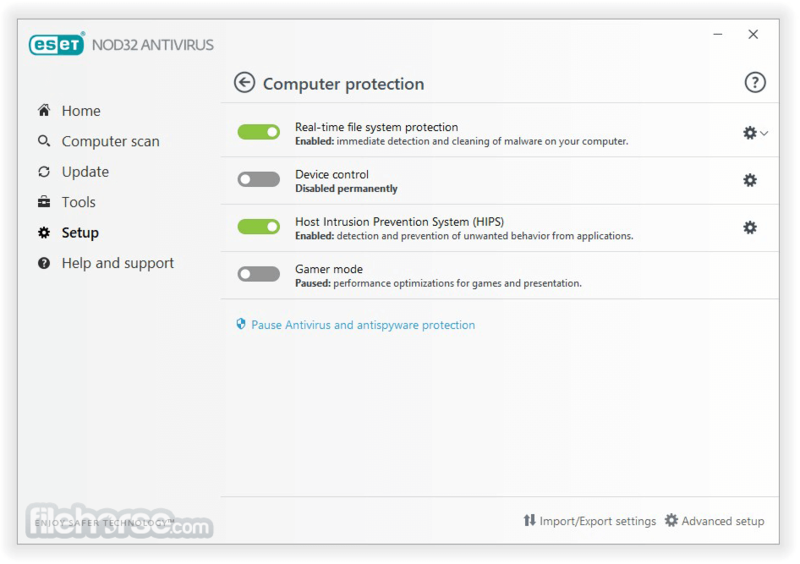 Download ESET NOD32 Antivirus 64-bit Offline Installer Setup. 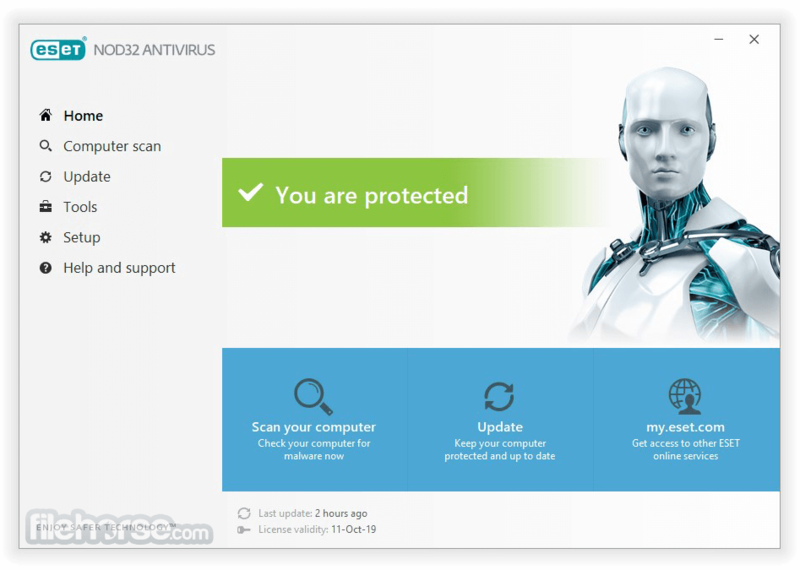 ESET NOD32 Antivirus is the award-winning ESET antivirus built for Windows–it includes antivirus, anti-phishing and cloud-powered scanning. Try now for free!